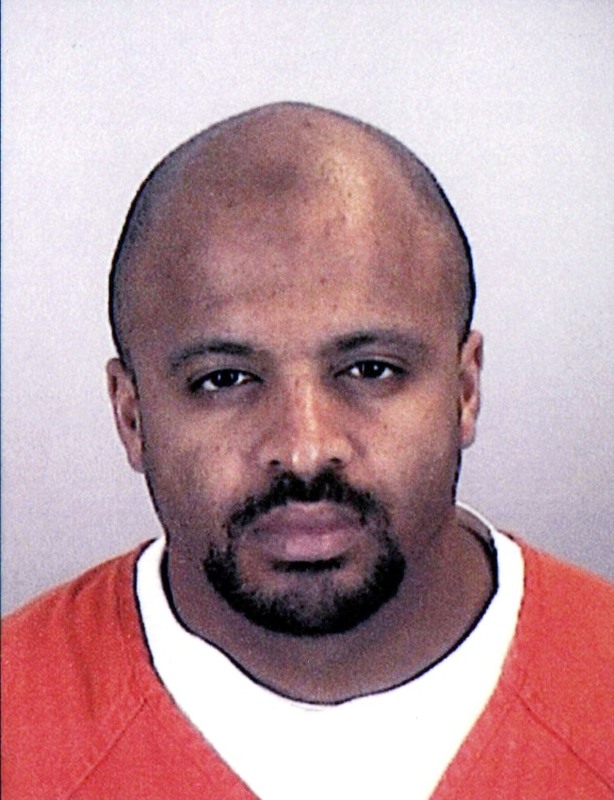 The tapes also became a contentious issue in the trial of Sept. 11 conspirator Zacarias Moussaoui. Prosecutors first denied that any tapes of his interrogations existed, and then admitted they did. The acknowledgment of dozens of destroyed tapes came in a letter filed by government lawyers in New York, where the American Civil Liberties Union has filed a lawsuit seeking more details of the Bush administration's terror interrogation programs following the Sept. 11, 2001 terror attacks. "The CIA can now identify the number of videotapes that were destroyed," said the letter by Acting U.S. Attorney Lev Dassin. "Ninety two videotapes were destroyed." ACLU attorney Amrit Singh said the CIA should be held in contempt of court for holding back the information for so long. "The large number of videotapes destroyed confirms that the agency engaged in a systematic attempt to hide evidence of its illegal interrogations and to evade the court's order," Singh said in a statement. The tapes also became a contentious issue in the trial of Sept. 11 conspirator Zacarias Moussaoui, after prosecutors initially claimed no such recordings existed, then after the trial was over, they acknowledged two videotapes and one audiotape had been made. The letter, dated March 2 to Judge Alvin Hellerstein, says the CIA is now gathering more details for the lawsuit, including a list of the destroyed records, any secondary accounts that describe the destroyed contents, and the identities of those who may have viewed or possessed the recordings before they were destroyed. But the lawyers also note that some of that information may be classified, such as the names of CIA personnel that viewed the tapes. "The CIA intends to produce all of the information requested to the court and to produce as much information as possible on the public record to the plaintiffs," states the letter. John Durham, a senior career prosecutor in Connecticut, was appointed to lead the criminal investigation out of Virginia. He had asked that the requests for information in the civil lawsuit be put on hold until he had completed his criminal investigation. Durham asked that he be given until the end of February to wrap up his work, and has not asked for another extension. Durham's spokesman, Tom Carson, had no immediate comment. The criminal investigation into the CIA's videotapes included interrogations of al-Qaida lieutenant Abu Zubaydah and another top al-Qaida leader. They were destroyed, in part, to protect the identities of the government questioners at a time the Justice Department was debating whether the tactics used during the interrogations — which are believed to have included waterboarding — were illegal.